Road line marking has the practical application of aiding the logistics around parking and transportation at businesses, shopping centres, schools and public spaces. It also aids in the safety of drivers, cyclists and pedestrians. Line marking in factories, warehouses and construction sites is integral to worker safety by alerting people to potential risks, it also helps with the efficient workflow of vehicles. Why Choose Quinns Painting For Line Marking? We use high quality equipment and products which means our line marking will be durable and stand the test of time. We can partner with you for your next project to ensure your line marking requirements are met. Quinns Painting is a name you can trust for service and support. We are conscious of budget and time restraints and will work with you to ensure your next project is a success. Call us on (03) 8804 5840 for more information and a free quote. Our line marking keeps the community both organised and safe. We supply line marking services for councils, government, commercial, factory and industrial applications. 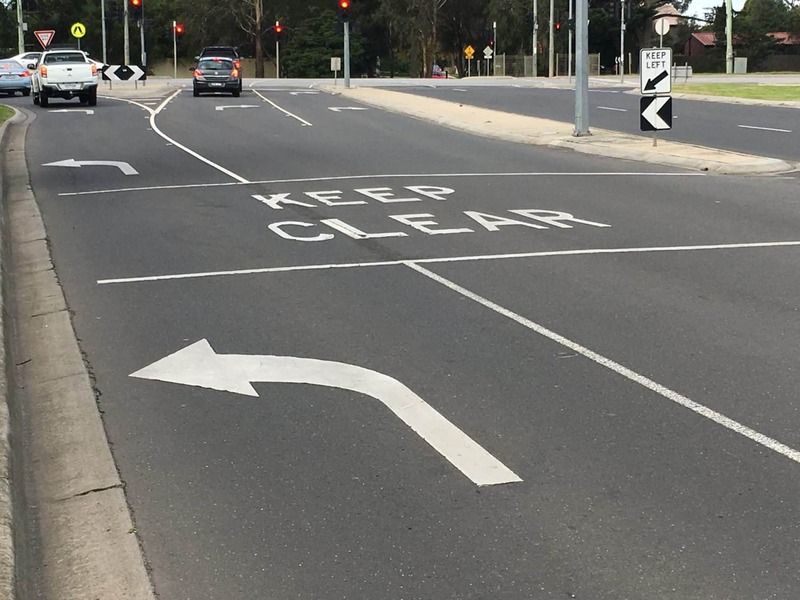 We ensure our line marking conforms to Australians standards, Australian Road Rules and Vic Roads guidelines. We can supply all the major colours and for your peace of mind we have all the appropriate accreditation ie. working with children, white card, etc. Other services available are Stencils & Lettering, Line Removal & Reflective & Non-slip Products. We can discuss your next project and tailor a solution to your individual requirements and budget. 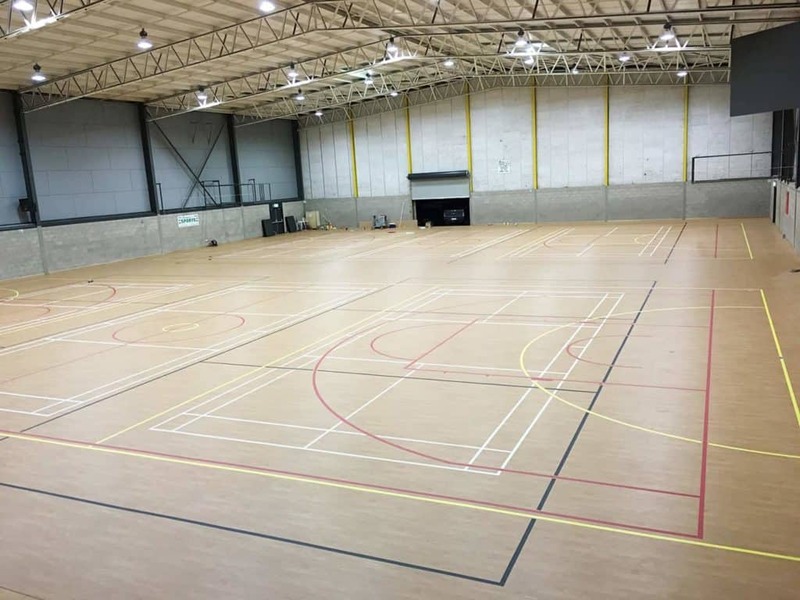 Contact Quinns Painting today on (03) 8804 5840 – the experts in quality road line marking, carpark line marking & carpark painting.